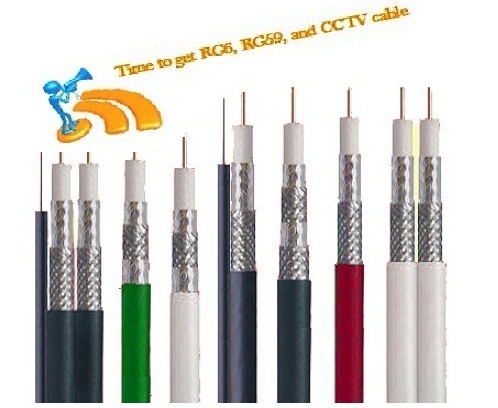 Premier price for RG6, RG59, and CCTV cable in March. Buy any of the products from the above 3 categories, get 2% off when your purchase volume reaches $20,000. Check details with our online sales representative, or call us at +86 571 2365 6065 to get the deal done & win the premier price.